Submit your information and our team will post you our high-quality brochure. 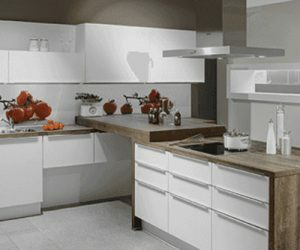 Expertly Designed and Installed Throughout the South From Our Showrooms in Dorset and Wiltshire. 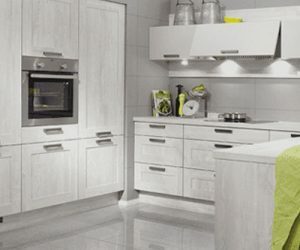 Solstice Kitchens possess a proven track record in designing the latest in contemporary and traditional kitchens for homes across the South of the UK. 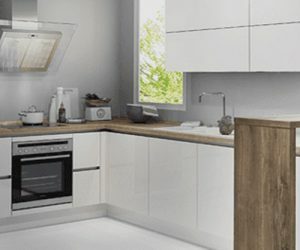 Under your instruction, we will collate your unique requirements for your kitchen by way of the kitchen units, fixtures and appliances desired, before then turning your vision into a lifelike set of plans which will further illustrate the scope and scale of your new kitchen design. 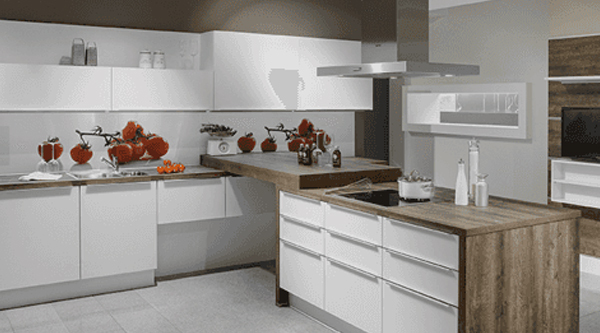 Our expertise doesn’t stop at the design and specification of your kitchen. 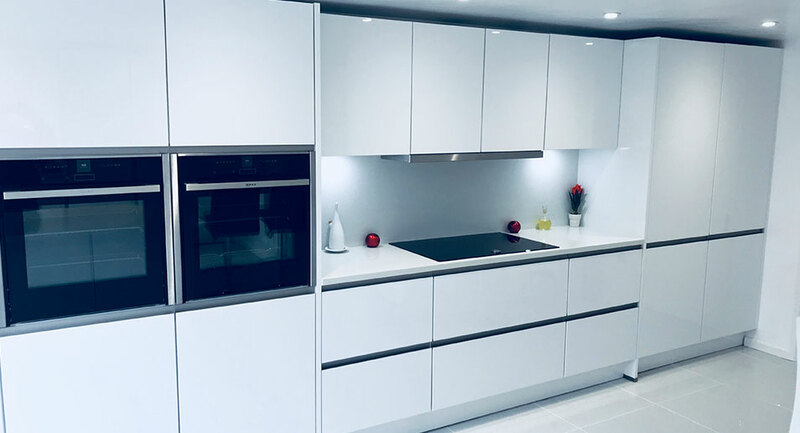 To provide you with the most seamless experience, we take pride in the fact that we install every kitchen we design for our customers, ensuring that the vision we create for you in our showroom is exactly what you have installed in your home. 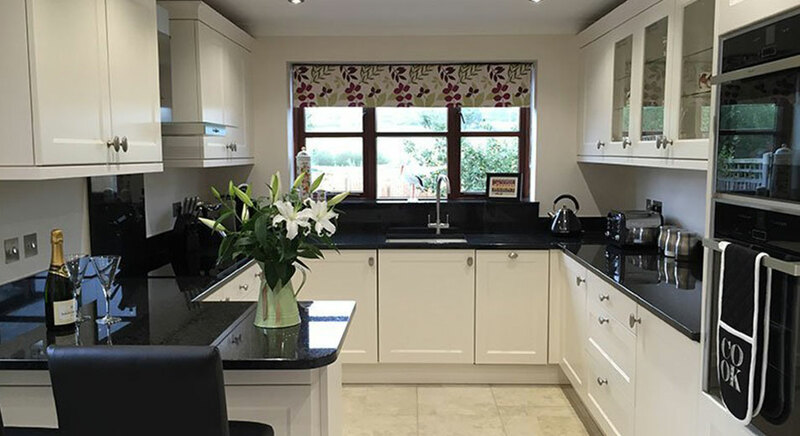 Our kitchen fitters will possess a comprehensive knowledge of your bespoke kitchen design as well as the layout of your kitchen, making the installation process as smooth as it could possibly be. 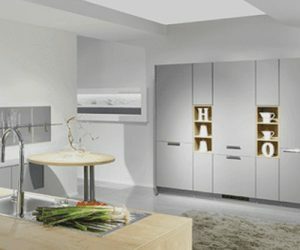 Our luxurious and inviting showrooms provide the perfect opportunity for our customers to view first-hand the expertise we possess in kitchen design. 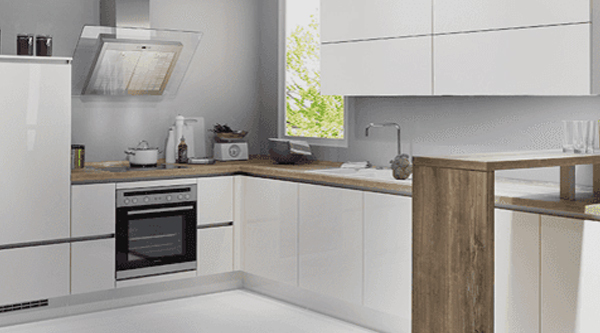 Why not call us today to discuss your requirements for a luxury kitchen? 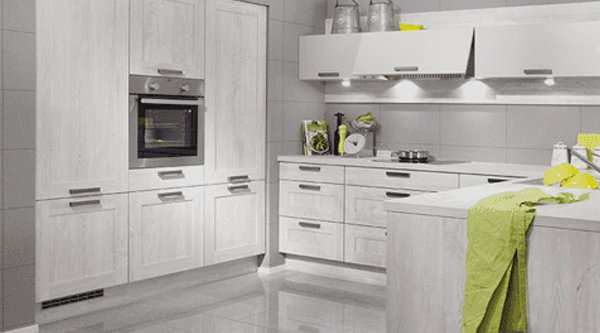 Our experienced kitchen consultants are always on hand to provide you with the guidance you need. 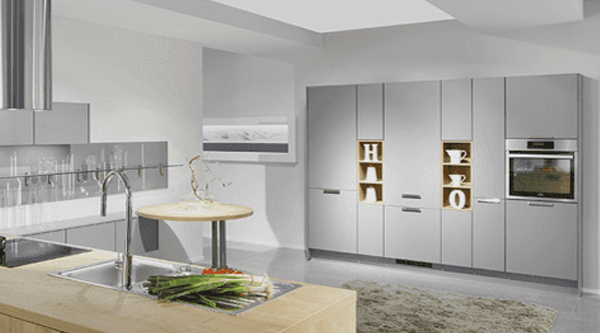 And if you’re local or passing by one of our showrooms, we would love to welcome you in person and showcase the range of kitchens we offer.